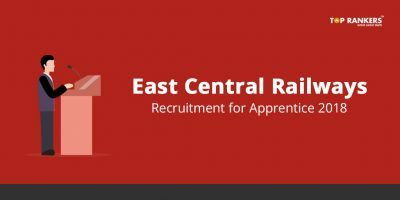 RCF Apprentice Recruitment – Check Detailed Rail Coach Factory Apprentice Recruitment 2018 here. Get important dates, official notification, application procedure and the direct link to apply. 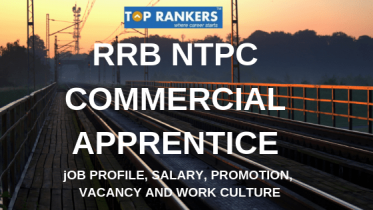 The latest news related to railway recruitment is Rail Coach Factory, Kapurthala is inviting applications to fill 195 Apprentice Vacancies in all the relevant trades. We can also say that Kapurthala’s technical training center has announced the notification for the post of apprentices. 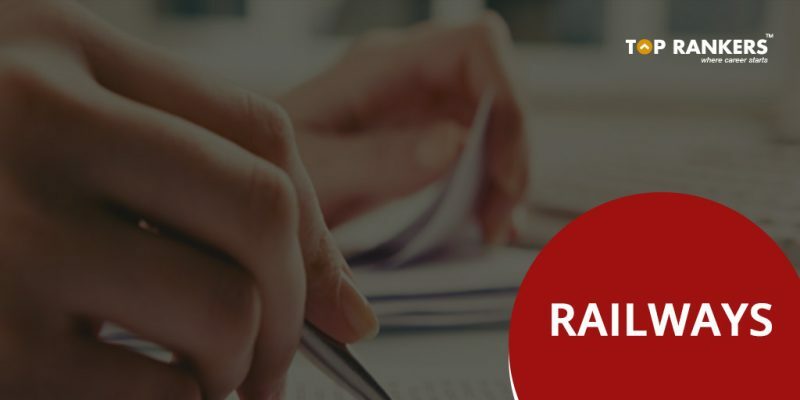 We have shared each and every detail in this article on Rail Coach Factory Recruitment such as Application Process, Important Dates, Vacancies, Eligibility Criteria, Exam Pattern, Selection Process, Salary, Pay Scale, Application Fee etc. Railway Coach Factory, Kapurthala was established in 1986 with the manufacture of its first coach in 1988. RCF is Indian Railway’s largest manufacturing unit. It is known for providing biggest opportunities to work for this renowned organization. 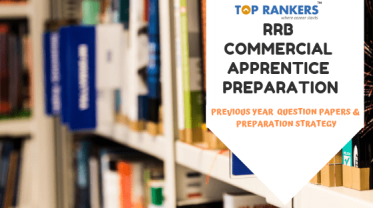 This time, there are 195 vacancies to be filled for Apprentice. Note: Vacancies which are marked as * are horizontal. 3. Login on the same page with your generated ID and password. 4. Fill all the details in the form carefully. 5. Upload a scanned passport size photograph & signature. 6. Submit your filled application form. 7. Pay the application fee. 8. Alternatively, you can visit the Rail Coach Factory Official Website. 9. Click the link for online application and follow the steps from 1 to 7. 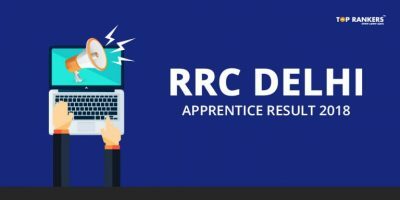 The stipend for RCF Apprentice will be as per the rules and directives issued by Railway Board. We hope that our article on Rail Coach Factory Recruitment 2018. If yes, then stay tuned for more updates!